Social media has taken over at this point. Everyone knows that a successful business (and especially a successful online business) has to have a good handle on their Twitter, Facebook, LinkedIn, Pinterest, blog… The list goes on and on and each platform has their own formats and rules that change regularly as they evolve. Keeping on top of all of your social media needs across multiple platforms can be a serious time drain, something that you probably just can’t afford. Your time is your most precious commodity when you’re working on getting a startup off the ground: it’s finite, essential, and there never seems to be enough of it. 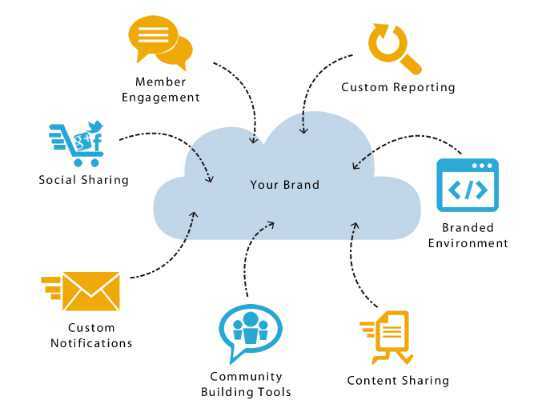 Enter Social HubSite, a company that aims to cut out all of that time, noise, and clutter by creating a platform through which companies can make sure that their online community is focused completely on their brand. Social HubSite points out that 80% of Americans participate in one social media platform or another and that 23% of time online is spent on these sites. The problem is that most social media is full of distractions and it’s hard to tell just how much all of the time and effort you’re putting into them is actually paying off. What is a Social HubSite? from Jason Verdelli on Vimeo. Rather than shouting trying to fight all of the adorable cat videos and food photos fighting for your customer’s attention on the standard social media sites, Social HubSite offers a new, comprehensive platform that serves all of your social media marketing needs and concentrates solely on your brand. What platforms do they offer? The most distinctive thing about Social HubSite is the sheer range of services they offer. Because they’re a site aimed specifically at companies who want to improve their social media experience, they’ve taken a fully integrative approach. Social HubSite will hook you up with a professional content writer who has experience in your field. This individual can write your blog, make sure it’s SEO’d to the max, and write your press releases. They’ll also integrate this content with email marketing, marketing on social networks, and guest blogging, bringing more traffic to your site. This is one of those jobs that I find everyone knows they have to do and very few people actually want to/have the time to do it properly. 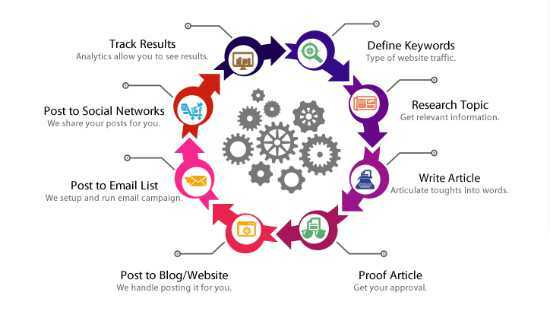 Social HubSite can take care of that problem for you by connecting you with a social media marketing expert who can help you craft your plan of attack, as well as manage all of your social media outreach. This is the heart of Social HubSite: the social website that’s dedicated solely to your product. They’re here to help you set up your site in the most effective way possible, usually as a supplement to your main website. This is where you stay connected with your customer base, through existing social media network and by creating your own private networks that customers and clients can utilize to stay on top of what you’re up to. Other services offered by Social HubSite include training, expert advice, and news aggregation to keep you up to date on what’s going on in your field. It’s basically a one stop shop for all of your social networking needs, without the constant headache.